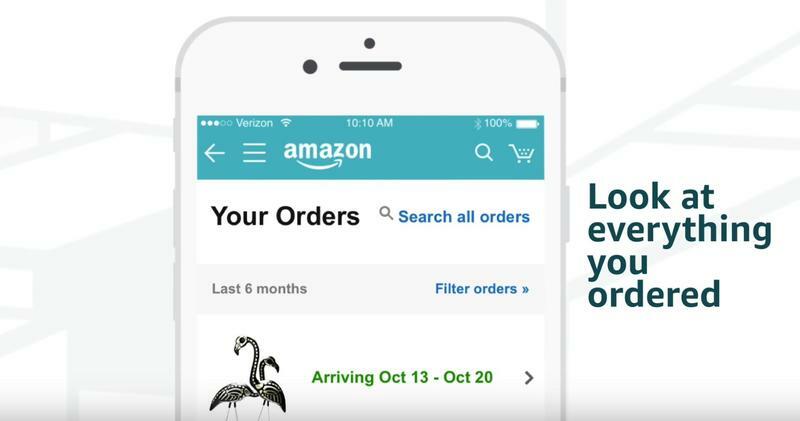 Amazon introduced a crazy new feature on Wednesday that’ll let you take a peak at what’s inside your boxes. It’s going to be particularly useful as we approach the holidays, especially if you’re trying to hide gifts from the kiddies. Just leave them inside the Amazon box, knowing full well what’s inside, and your kids will never find Santa’s secret stash of gifts. 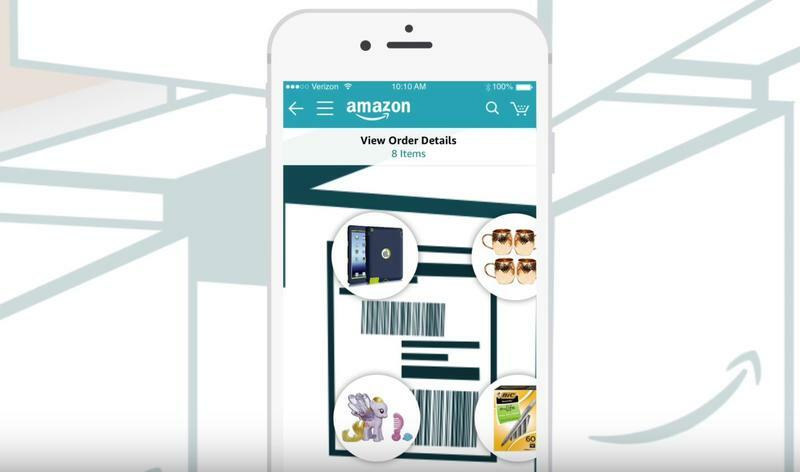 “Package X Ray” is a new function inside of the Amazon Shopping iPhone application. 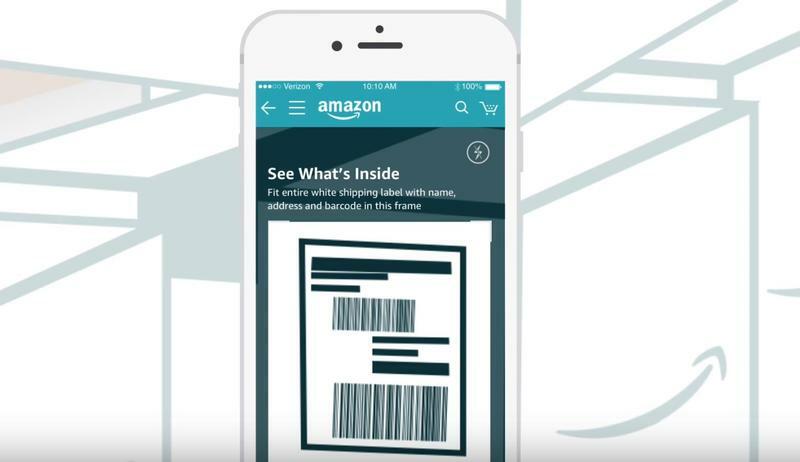 All you need to do is launch the application, tap the camera icon, scan the barcode that’s on the Amazon box, and the app will show you exactly what’s inside each box. You can tap on each individual item and learn more about it, like how much you paid and when it was ordered. Amazon doesn’t mention this, but you should still be really careful with the boxes. Presumably, anyone on the same Amazon Prime account could see what’s inside the box, potentially spoiling the surprise of any gifts you had planned. That means kids with access to the shared family Prime account might still be able to peak inside, assuming they somehow learn about this feature and have access to an iPhone. By all means, this is a really smart system, and one that probably helps Amazon with inventory management, too. Crazy world we live in.